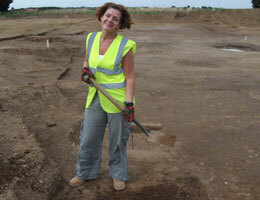 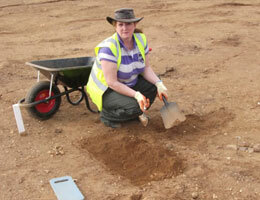 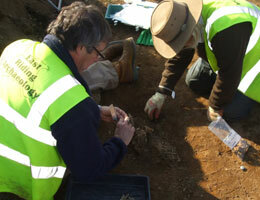 Are you interested in volunteering on a real excavation? 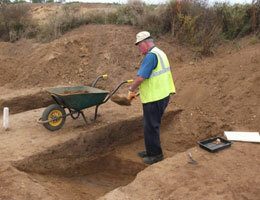 From time to time we welcome both experienced and inexperienced volunteers on sites which are deemed suitable. 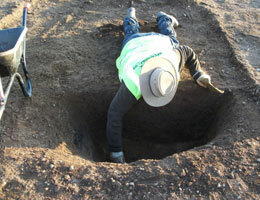 These may be medieval, Roman or even Prehistoric. 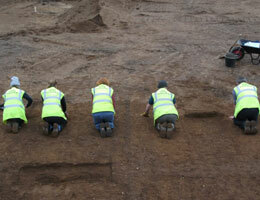 Occasionally we require small teams to 'Field-walk' areas of potential archaeological interest.